When it comes time to sell a home, you may go through the same to-do list like other home sellers to get everything ready for the showings. You perform minor repairs and renovations. You declutter and organize possessions to keep what you want while selling or tossing out the rest. If the weather permits, you may tidy up the yard and plant flowers to make the property look beautiful. Yet what do you do about the exterior of your home? Bricks, mortar, and siding can have years of caked on dirt along the surface. Even the rain cannot get past this grime as the original color of the house looks discolored. Since the exterior of the house will be the first thing that potential buyers will see when pulling up into the driveway, you want the house to look its best. Power washing the exterior can significantly improve the curb appeal of your home. Trying to balance on ladders with buckets of soapy water and a brush can make washing a home’s exterior a daunting and dangerous process. If you have a large house, it can take several days to get the entire exterior clean. You may not have the time, or the dexterity, to do the job yourself. Pressure washing can cut down on the work so you can get the rest of the house ready. 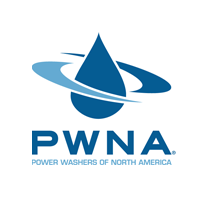 Power washing involves a high-powered water sprayer and a cleaning solution to wash away the dirt and grime. It can quickly and evenly clean the surface without damaging the paint if it is in good condition. If the paint is peeling from the siding, you can blast off the flaking paint before adding on a new coat. You can pressure wash most siding, bricks and mortar surfaces. You may decide to try to do the power washing yourself. You may rent the equipment from a home improvement store, mix up some cleaners and begin spraying. Yet you should consider using a professional pressure washing company. Using a power washer at too high of a psi can do more than just blast off the dirt. It can also damage old mortar, painted surfaces, and crumbling bricks. A professional pressure washer technician understands the amount of psi to use so that the water cleans the surface and doesn’t create significant damage that can cause cracks and holes in the siding where rain and snow can damage the building’s envelope. The technician will also know what types of cleaners to use on certain exterior surfaces. Making your home beautiful with a power washing can improve your chances of attracting more home buyers who will place in bids. 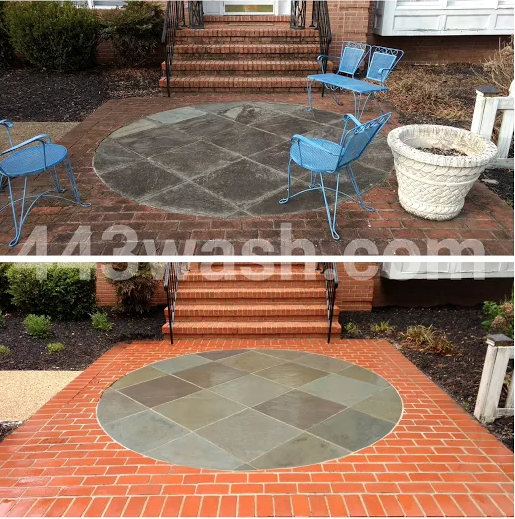 Turn to a professional pressure washing company to perform the work the right way the first time. Their services will ensure that the exterior is not damaged as you will not have to pay extra costs to make home repairs.